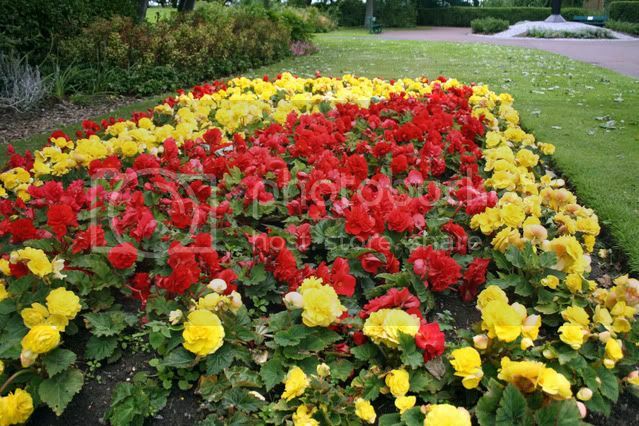 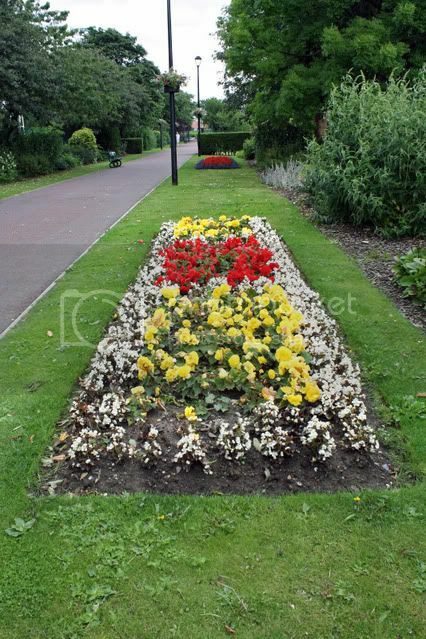 It is a pleasure to walk through the park and see the flower beds in full bloom. 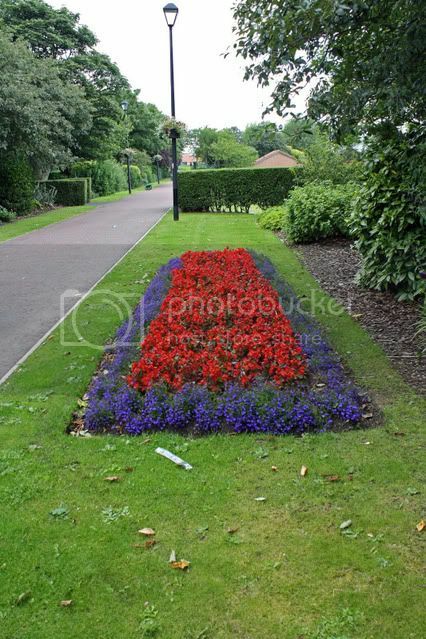 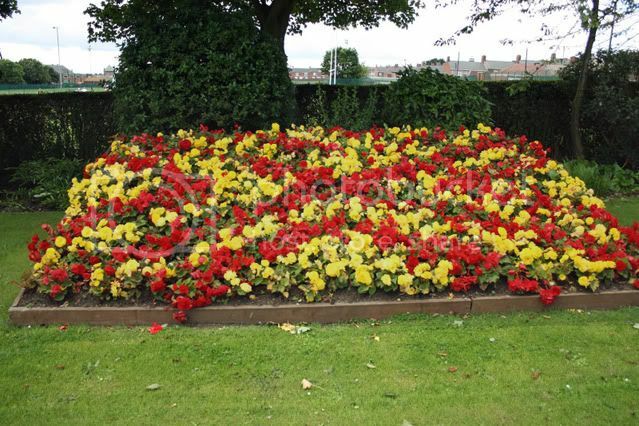 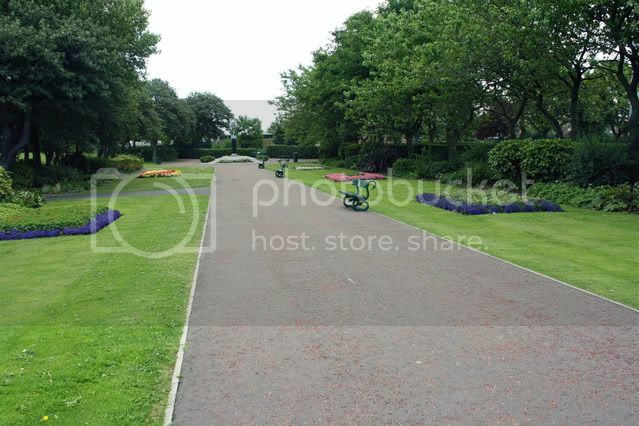 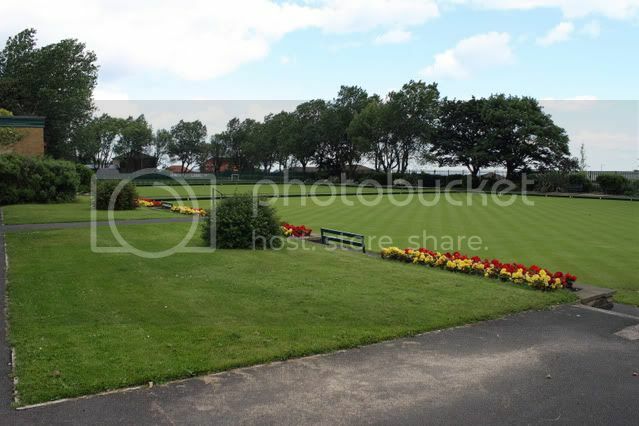 Here are some photos of the flower beds for you to enjoy. 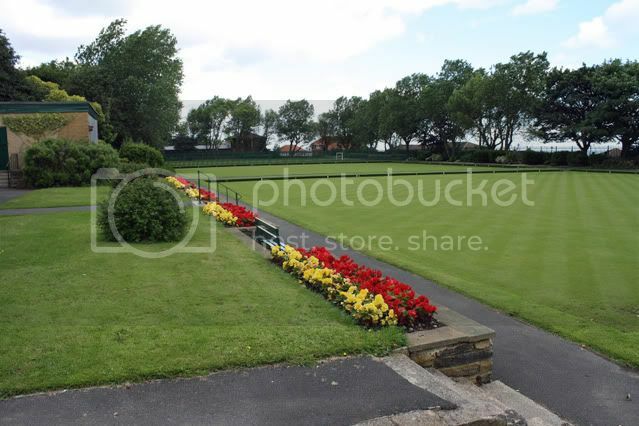 The two photos above are the bowling greens.